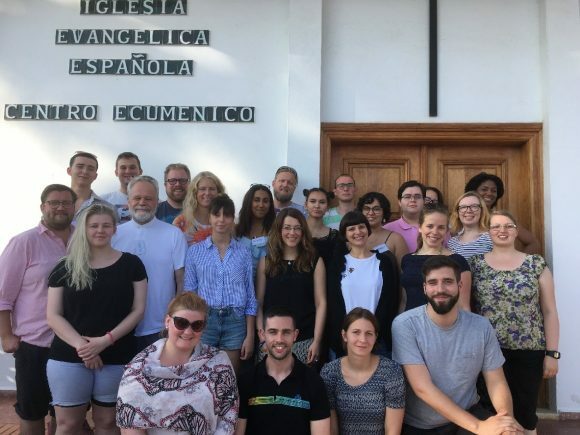 At the end of the 41st General Meeting of EYCE, which was held in Malaga, Spain 14th-17th September 2017, it is one again clear how participation on ecumenical movement can change lives. This was a statement heard several times both from long-time volunteers of EYCE as well as from those who after attending events were taking steps for further commitment to the organisation. 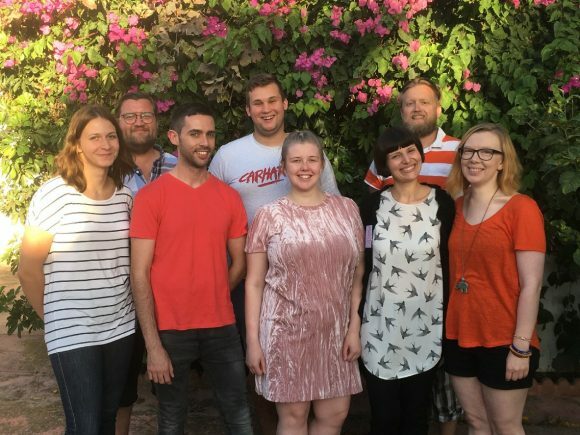 During the General Meeting the delegates coming from eleven Member Organisations planned for the future of the EYCE and adopted new strategic approach, which strenghtens the programme work and opens new doors to future cooperation to widen the membership in EYCE. 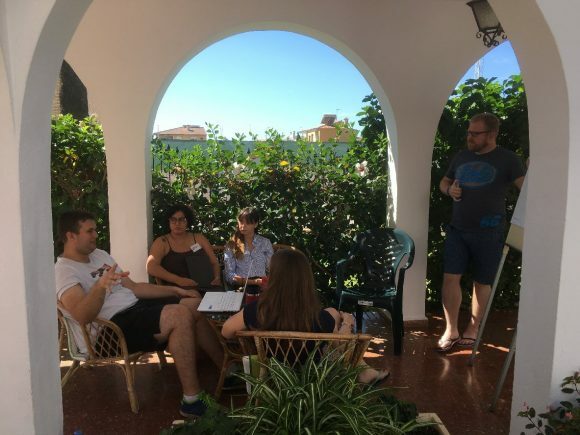 Emphasis was also put on fundraising and building relationship with donors to secure the running of the organisation and increasing number of activities in coming years. The General Meeting elected also the Executive Committee and Internal Auditors for the term of following two years. New ExCo consists of chairperson Angelita Tomaselli (Waldencian, Italy), vice-chairperson Andrea Ösp Andradóttir (Lutheran, Iceland), treasurer Satu Koikkalainen (Lutheran, Finland / Czech Republic) with Jonathan Abad Ruiz (Presbyterian, Spain), Antti Putila (Orthodox, Finland), Aida Selaru (Lutheran, Romania) and Hannah Weber (United, Germany). Internal Auditors are Dennis Fröhlen and Topi Haarlaa, with Sintija Kazaka and Kristjan Kjartansson as their deputies. At the end of the meeting it was also decided to start a history book project and held and alumni meeting to celebrate the 50th birthday of this great organisation in October 2019.